Lack of appetite, nausea, vomiting. Fatigue, drowsiness, dizziness, erythema, hypercalcemia, moderate metrorrhagia. Pulmonary embolism, thrombosis. Endometrial hyperplasia, polyposis or endometrial carcinoma, uterine fibroids, cystic swelling of the ovaries in women, retinopathy, corneal clouding, hot flashes, weight gain, genital itching, changes in the menstrual cycle. Headaches. Rarely, fever, leukopenia, sometimes with anemia and / or thrombocytopenia, neuropenia. Changes in the levels of liver enzymes, and in rare cases, with more serious disorders, including fatty infiltration of the liver, cholestasis and hepatitis. Absolute – pregnancy, thrombophlebitis, hypersensitivity to tamoxifen. Relative – leukopenia, thrombocytopenia, hyperlipidemia, hypercalcemia, cataract. In the process of treatment, it is necessary to control the number of leukocytes, platelets, calcium levels, blood coagulation parameters. 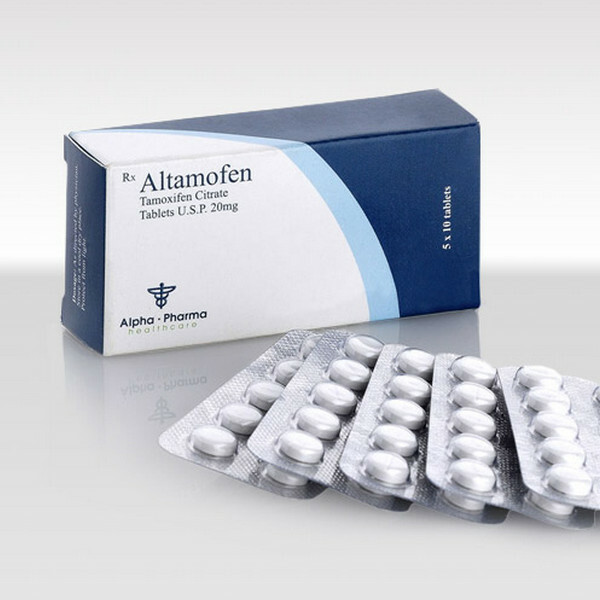 Antacids and secretolytics should not be administered simultaneously with tamoxifen, but with an interval of 2 hours. Estrogens weaken the effect of tamoxifen, and progestogens enhance. Cytostatics increase the risk of thrombosis. The use of the drug in combination with coumarin-type anticoagulants may cause a significant increase in the anticoagulant effect.